“They have a number of world-class bowlers and we have no idea about the pitches,” says Bangladesh wicket-keeper batsman. Mushfiqur Rahim, the Bangladesh wicket-keeper batsman, has played down his team’s chances in the bilateral Twenty20 International series against Afghanistan in India in early June. 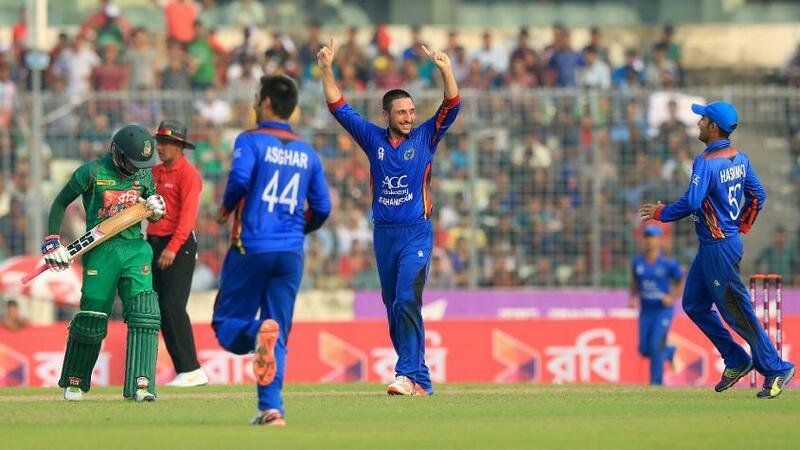 Afghanistan’s growing reputation as a T20 force, their two young spinners Rashid Khan and Mujeeb ur Rahman, and playing in an unknown stadium in Dehradun would be the big challenges for Bangladesh, Rahim felt. “Afghanistan are a dangerous team in T20s. A lot of things are in their favour in this series, particularly the home advantage," Rahim told mediapersons. “They have a number of world-class bowlers who are doing well in the IPL. Rashid Khan is a world-class bowler. He hasn't conceded more than 6 or 7 an over in all but one IPL game this season. Besides, he added, “We have virtually no idea about the pitches there. But we hope to quickly adjust through the practice match." Yet, the side’s march to the final of the Nidahas Trophy tri-series, where they took on India, at the expense of hosts Sri Lanka, would give the team confidence in the 20-over format. The teams are scheduled to play three T20Is at the Rajiv Gandhi International Cricket Stadium, Dehradun, on 3, 5 and 7 June. Bangladesh will play a practice match on 1 June before that.